How old were you on your last birthday? 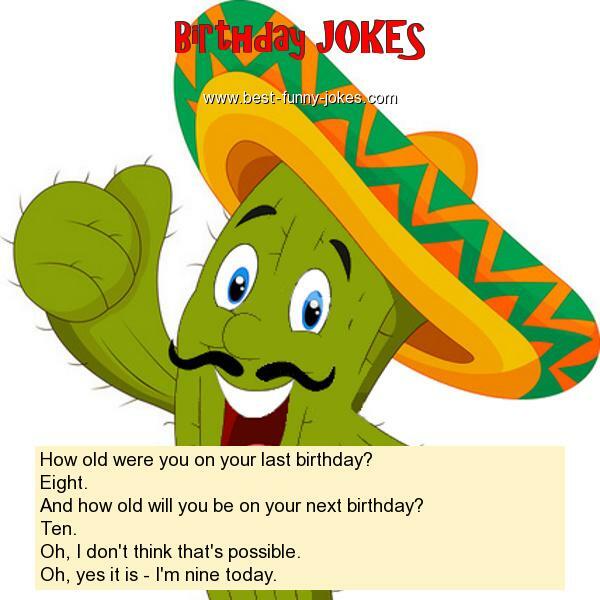 And how old will you be on your next birthday? Oh, I don't think that's possible. Oh, yes it is - I'm nine today.